How to download, install and play Pokémon Go ? Pokemon was most probably the biggest addiction we all had as kids in the late 1990s. Well, after a few years lying relatively low, the Nintendo – is again taking the world by storm. This time, through Pokémon Go: the series’s biggest entry into the mobile space, now available for a free download on Android and iOS. It’s being so popular that it’s now competing with Twitter in terms of daily active users on Android. To fully understand Pokémon Go, you have to go back to the canonical beginnings of Pokémon. Around 1990, a video game designer named Satoshi Tajiri began hammering out the concept of Pokémon. So where did the concept come from? It actually comes from bug catching, a popular activity — especially among kids — in Japan, where Pokémon originated. As gaming websites Kotaku and Retronauts explained, Satoshi Tajiri, the creator of thePokémon series, loved bug hunting as a kid. In fact, he was apparently fanatic about it — classmates called him “Mr. Bug,” and he wanted to be an entomologist (who studies insects). But as Tajiri grew up, he also fell in love with video games. So Pokémon was a response to both interests — an intersection between video games and bug catching. The word Pokémon itself is the Americanized/Westernized contraction of “pocket monsters” — which, yes, can sound sort of inappropriate — and the original first-person game centered on a young trainer capturing 151 different types of Pokémon, ranging from ones that vaguely resemble turtles (Squirtle) to humanoid ones (Jynx) to the most recognizable Pokémon in the world, Pikachu. How to Play Pokémon Go ? The new game, Pokémon Go, was released on July 5. It is a specialized augmented reality mobile game, a celebration of Tajiri’s initial idea and the original 151 Pokémon. Available for both Android and iPhone operating systems,Pokémon Go uses your device’s ability to track time and your location and allows you to catch Pokémon the same way as in the original game — by virtually launching red and white “Poké Balls” at them. The big thing is Pokémon Go uses your phone’s GPS and clock to decide which Pokémon appear in the game. If you’re at the park, more bug and grass types appear. If you’re by a lake, more water types appear. If it’s night, more nocturnal ghost and fairy types do. 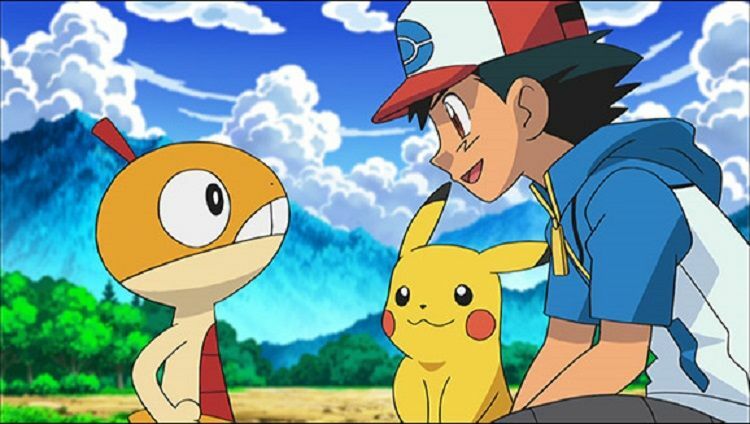 So Pokémon won’t just come to you; players have to traverse the real world to catch ’em all. The trainer’s goal is to “catch ’em all,”(catch them all) as the franchise’s slogan suggests, and become a Pokémon master by defeating prestigious trainers known as gym leaders and Elite Four. The world is freaking out over this game, as wannabe explorers are hitting the streets to catch elusive Pokemon. Part of the reason Pokémon Go is popular is that it’s free, so it’s easy to download and play. Naturally, the game has also induced people to post pictures of themselves on social media chasing creatures in all sorts of dangerous situations. The game is out in the US, Australia, and New Zealand, where you can now officially download ‘Pokémon Go’ for Android devices and Apple iOS devices as well. The game hasn’t yet been launched officially in India. However, several android users have found a way to still be able to play the game. Most users have downloaded an APK file that is available for download, which lets them install and play the game in India. Here, we show you how to download Pokémon Go for both Android and iOS devices, without having to wait. How to download and install Pokémon Go on Android? You can directly download from the Playstore – Click Here. First, you need to allow your Android device to install and run apps downloaded from other places. Go to Settings, Security and allow for the installation of apps from ‘Unknown Sources’. Now you need to download the Pokémon Go APK file. On your Android device, go to the ‘Pokémon Go’ APK web page and click on ‘Download APK’. You can download the game’s APK from here. Select ‘OK’ and Pokémon Go will download. Once it’s downloaded, then select ‘Install’. Pokémon Go will now install, letting you play right now. How to download and install Pokémon Go on iOS (iPhone)? 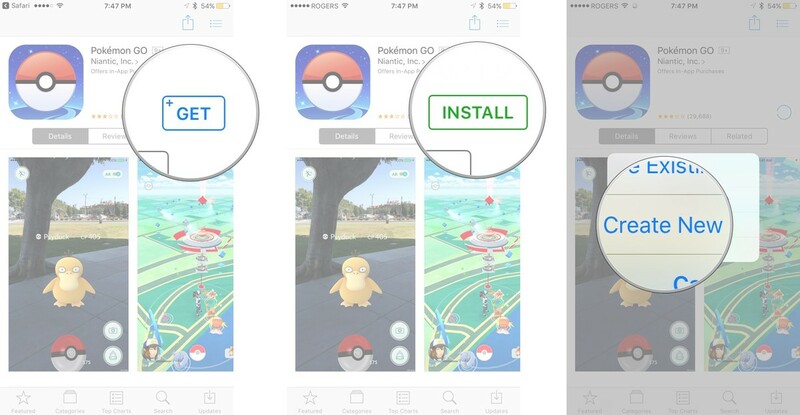 If you have an iPhone or another iOS device, then the process for installing Pokémon Go is slightly different. While Pokémon Go is available on the App Store, if it’s not available in your country to follow our instructions on how to download and install it. First of all, you’ll need to make your iPhone believe you’re in a region that can download Pokémon Go. 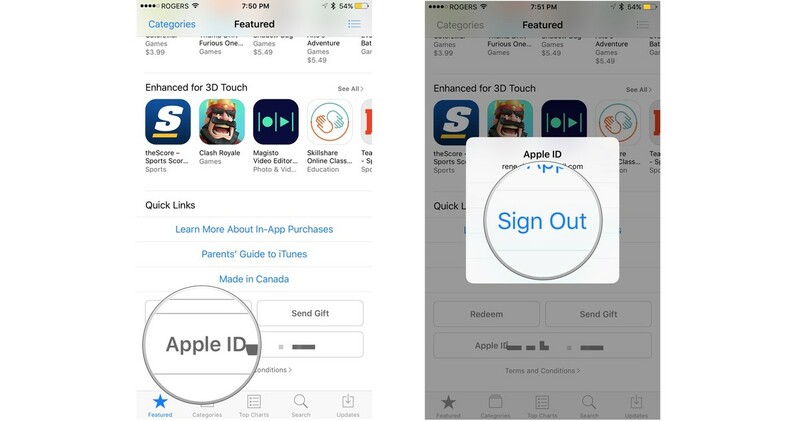 Go to Settings on your iPhone, click on ‘Apple ID’ and then select to sign out. Now go back into Settings and select General > Language & Region. Set your region as US, New Zealand or Australia – all of these regions can download Pokémon Go. Go to ‘App Store’ and search for ‘Pokémon Go’. If it doesn’t appear, choose a free app to download and select ‘Create new Apple ID’. Go through the process of creating an Apple ID and select ‘None’ in the Billing menu and add a US, New Zealand or Australian address. Now you can download and install Pokémon Go onto your iPhone or iPad. Once Pokémon Go is released in your region, you can sign back in with your Apple ID – though you may need to reinstall Pokémon Go. Luckily your data is saved to the cloud, so you’ll be able to play Pokémon Go where you left off. 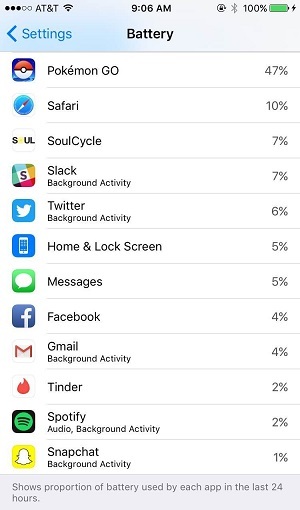 How much data and battery life will I use while playing Pokémon Go? Additionally, the game’s constant use of your camera will quickly drain your battery. You can try the age-old trick of decreasing the brightness of your screen to save some juice, but your best option is to have some kind of external and preferably portable power source, like a backup battery pack. You will use a lot of data, so if you don’t have an unlimited data plan for your phone, be careful. Think about it: Pokémon Go requires your phone to be constantly checking and transmitting your location via GPS, which is a data-heavy endeavor. And the very nature of the game — namely, the impetus to get outdoors and keep moving — means that more often than not, you’ll be using a cellular connection rather than a wifi connection. Pokemon Go is a new trending addiction game to game lovers and non-game lovers. 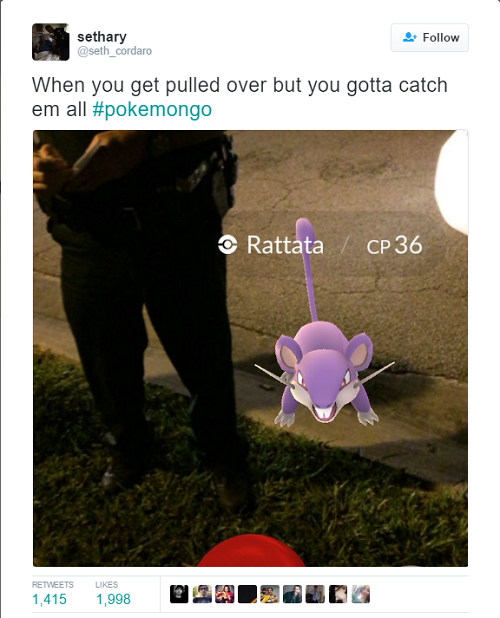 The unique thing about Pokemon Go is playing on streets with real world experience and it makes people go crazy. It’s 100% fun and time pass like seconds. Now, What are you waiting for? Comn, let’s download, install and play our Pokemon Go and share your experiences in the below comments.